Now THIS is what customer service looks like. When Paula Wesley realized her Keurig coffeemaker wasn’t functioning correctly, she tweeted her frustrations at the company, not really expecting much to come of it. But much to Paula’s surprise, her complaint didn’t fall on deaf ears, and Keurig responded almost immediately by beheading their CEO. Wow! 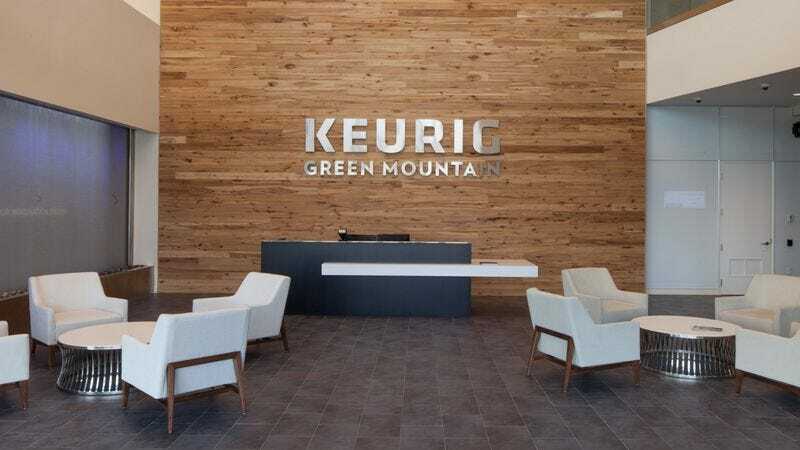 Props to Keurig for taking customer satisfaction so seriously! So cool. Most companies don’t even get around to responding to customer complaints, so it’s really nice to see Keurig drop everything and chop off the head of their CEO immediately after finding out that someone has run into a problem with one of their products. Way to go, Keurig!